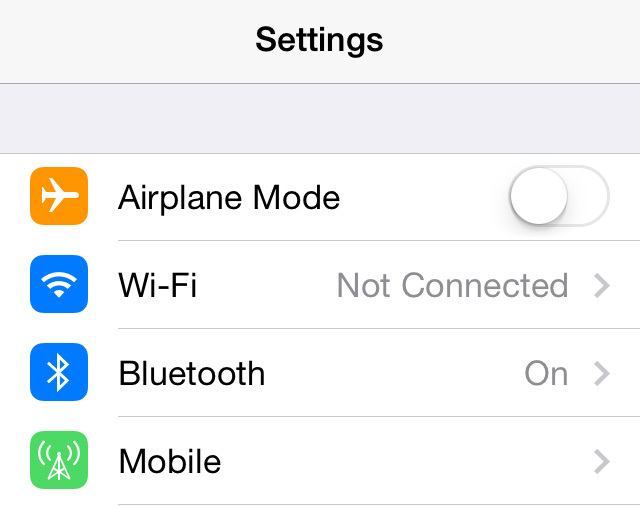 Tap the Settings app icon from the Home screen, then tap the Wi-Fi button. 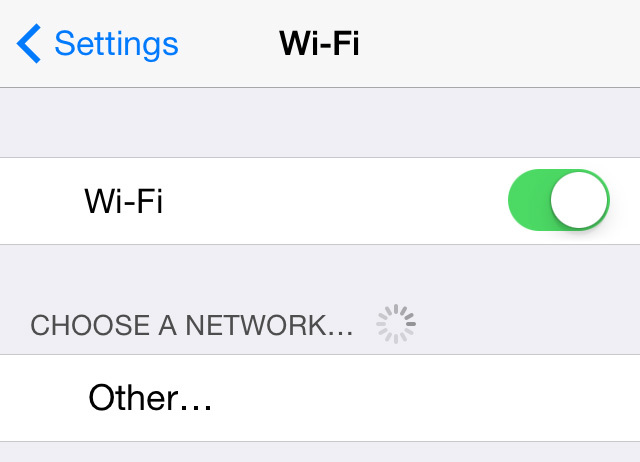 If Wi-Fi isn’t already turned on then tap the toggle button near the top of the screen. Next, select a wireless network. You might see a small padlock icon next to some of the networks, that means they require a password. If so the password entry screen will appear, just enter the password when prompted, then tap the blue Join button on the keyboard. If you’ve entered it successfully, then your device will automatically join the network and you’re good to go. If the network doesn’t require a password then you can simply tap on the Wi-Fi network name and immediately connect to the web. Note, however, that sometimes networks require you to enter personal details via the Safari app before you can freely browse the web. You’ll probably come across this situation in coffee shops and airports. Hotels might also request you to enter your hotel room number and a password, the latter of which is typically available from the reception.